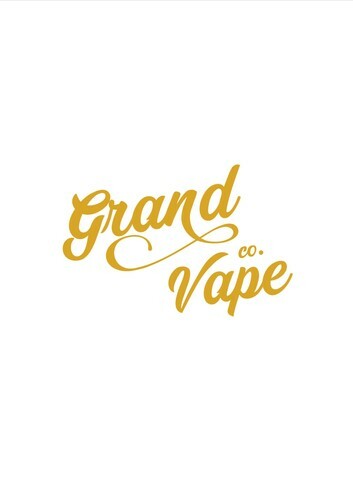 Wellington Central's first vape shop has now moved into a new larger space and we would love for you to help us celebrate!! 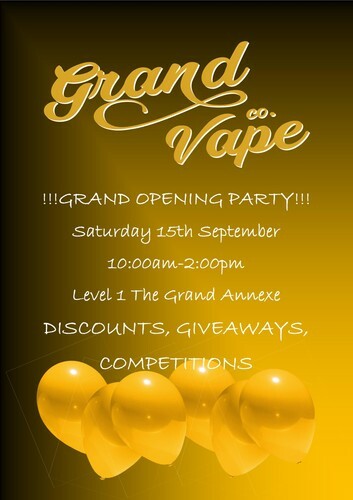 There will be giveaways and opening day specials on all stock in store!! - Enter AMI plaza, go up the escalators and take a left. - Head up Plimmer Steps to the AMI Plaza entrance and follow arcade. Boulcott Street - Head down Plimmer Steps to the AMI Plaza entrance and follow arcade.